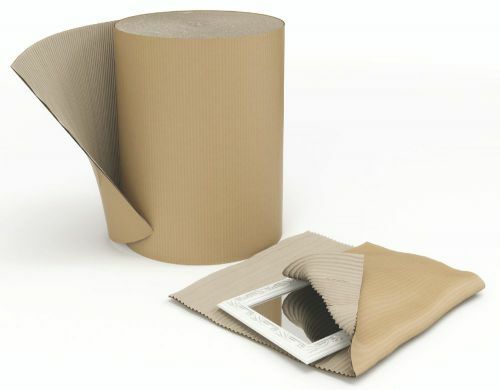 Corrugated rolls offer a very versatile and inexpensive method of protecting a myriad of products against dirt and damage. 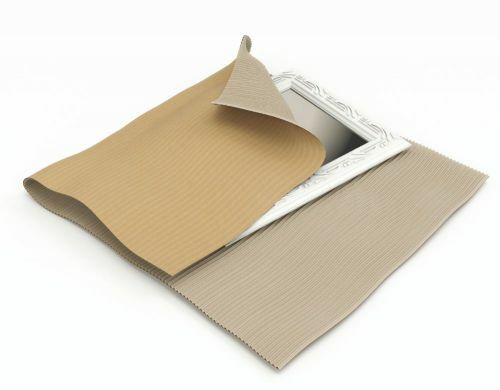 Use For: Our products are used by numerous industries, for packaging thousands of products in a multitude of ways i.e. wrapping, interleaving and protection.